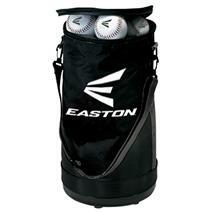 Easton Ball Bag available for sale online & in-store at Source For Sports. 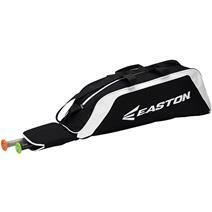 View Photos, Description & Reviews Of The Easton E100t Tote Bag Available For Sale At Your Local Source For Sports Store. 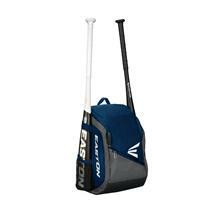 Easton E50BP Baseball Bat Pack available for sale at your local Source For Sports store. 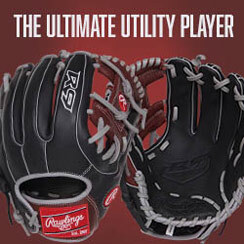 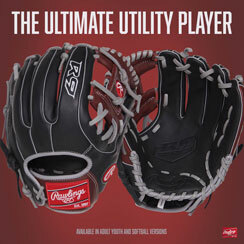 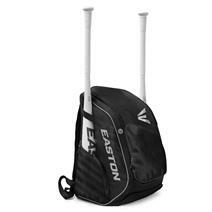 Easton E610cbp Catcher's Bat Pack available for sale online & in-store at Source For Sports. 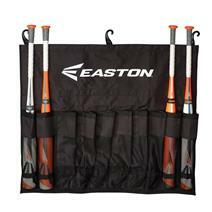 Easton Elite X Bat Pack available for sale online & in-store at Source For Sports. 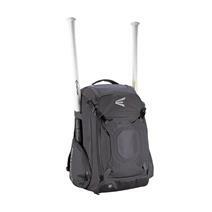 Easton Game Ready Bat Pack available for sale online & in-store at Source For Sports. 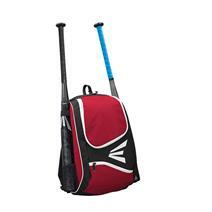 Easton Game Ready Youth Bat Pack available for sale online & in-store at Source For Sports. 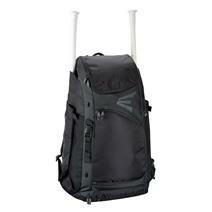 Easton Team Hanging Bat Bag available for sale online & in-store at Source For Sports. 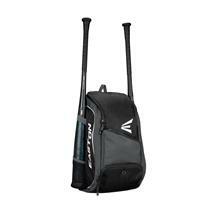 Easton Walk-Off IV Baseball Bat Pack available for sale online & in-store at Source For Sports. 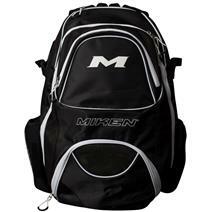 Miken Backpack available for sale online & in-store at Source For Sports. 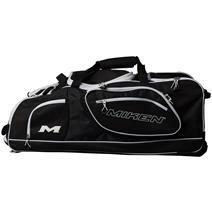 Miken Championship Wheeled Baseball Bag available for sale online & in-store at Source For Sports. 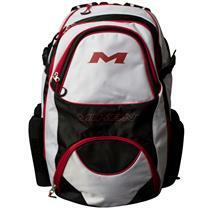 Miken Extra Large Backpack available for sale online & in-store at Source For Sports.